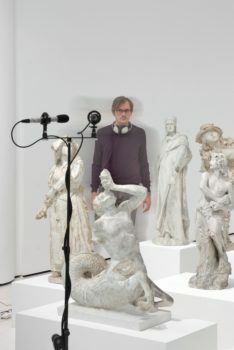 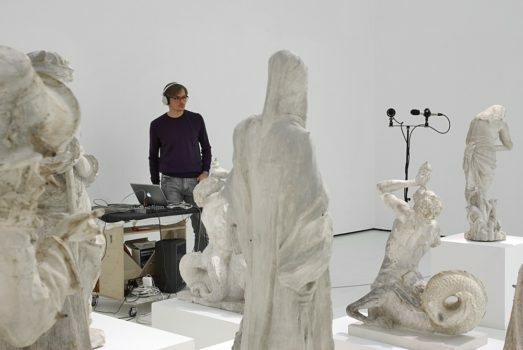 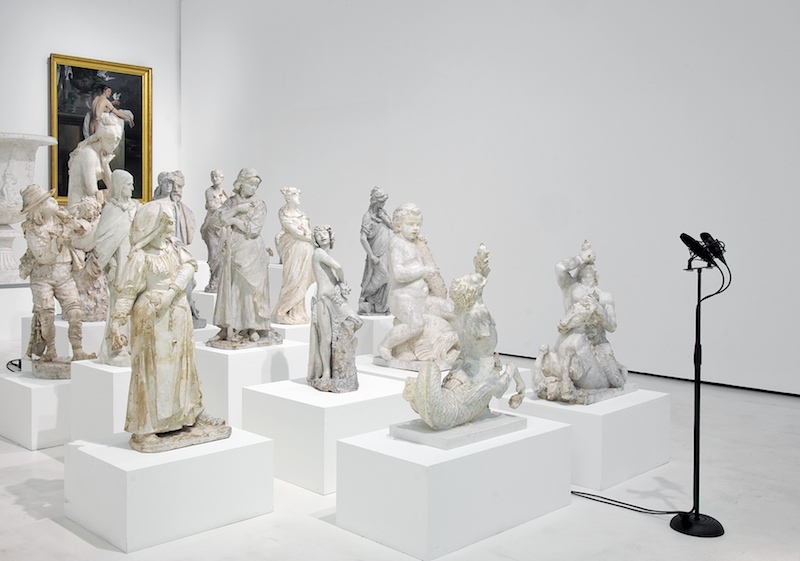 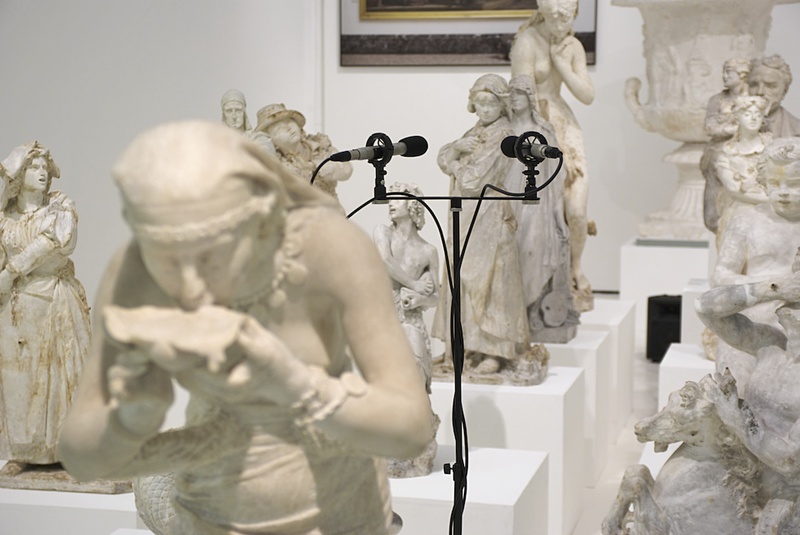 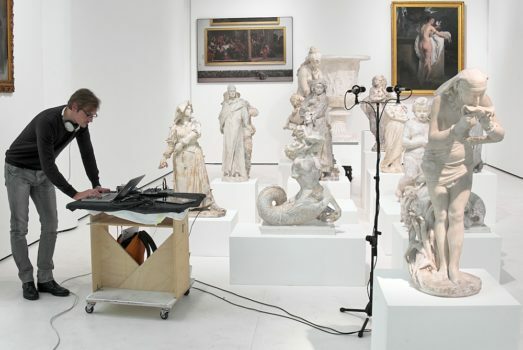 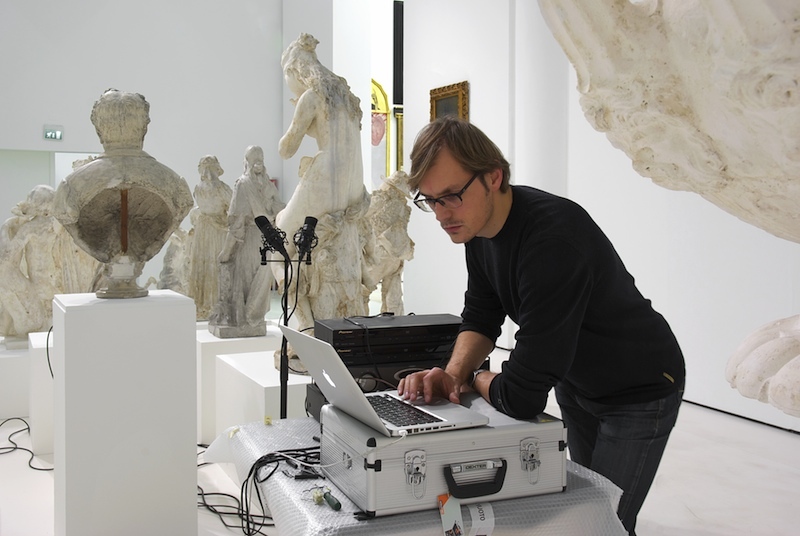 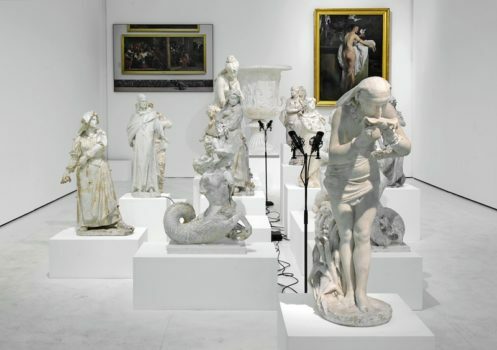 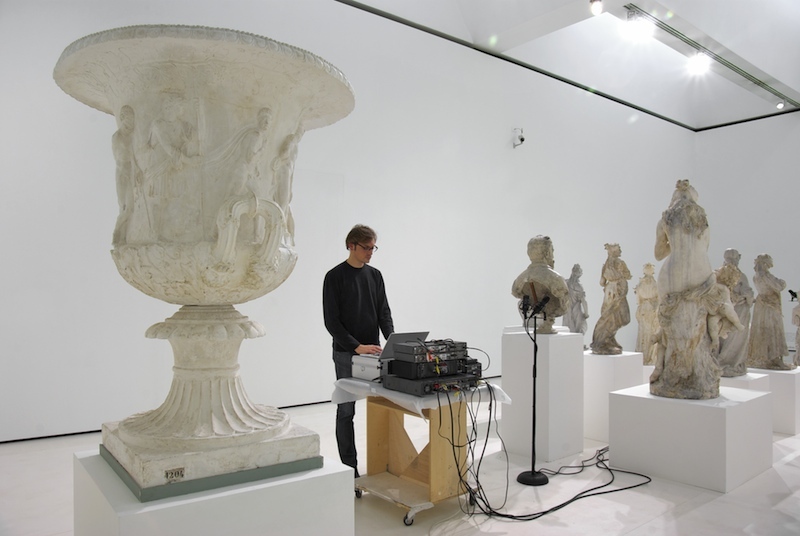 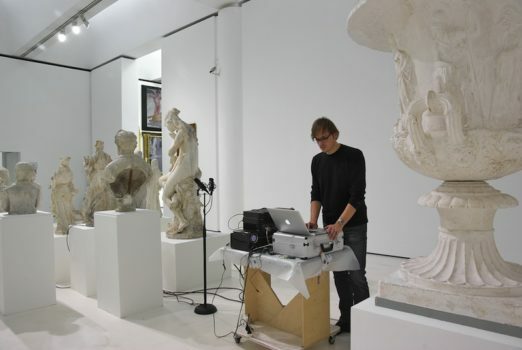 In 2013 at Mart (Contemporary and Modern Art Museum of Trento and Rovereto) four microphones were inserted inside four plasters casts to record the acoustic resonance between the negative spaces (inner and outer) of each statue, so as to create what can be called an “acoustic cast” of the four sculptures. 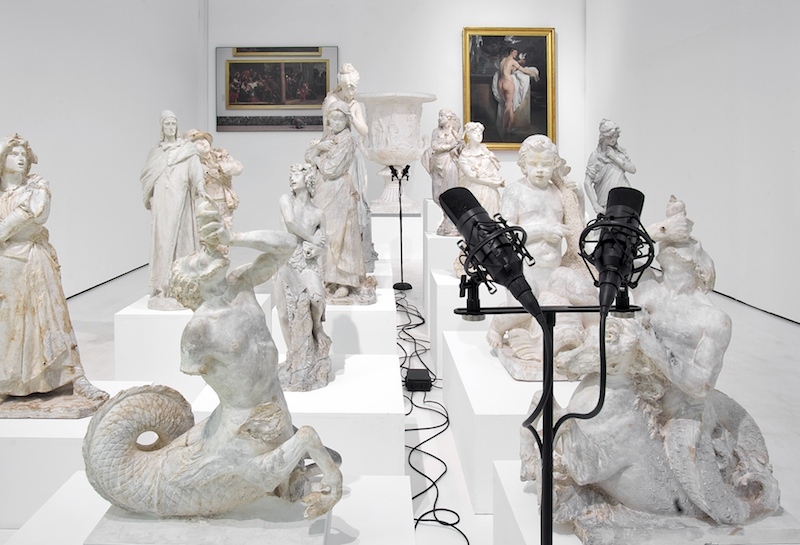 The display of the installation was created drawing inspiration from that statues that were arranged as a silent choir facing the entrance of the exhibition in front of a group of microphones modified into loudspeakers. Each of these plays the resonance of a sculpture, making the forms of the statues audible.